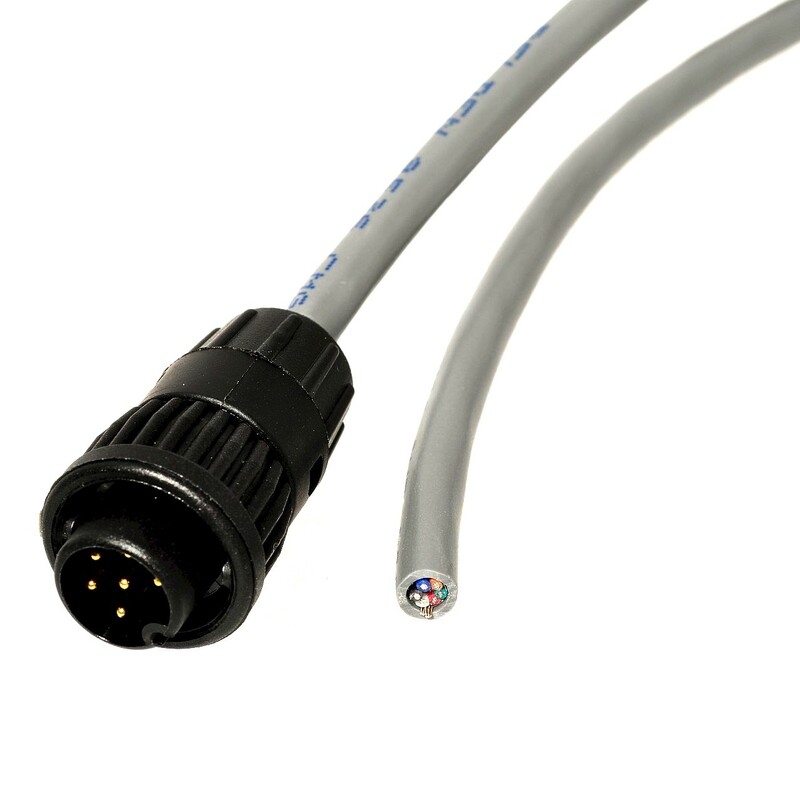 If a more secure connection to yourAlicat device is needed then the IC Series 6 pin locking industrial DIN cable is the answer. 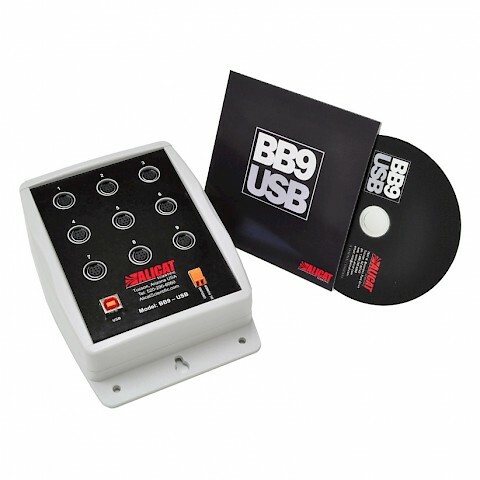 Available as a male connection in either single or double ended variations the cable utilises a twist to lock collar for secure connection between your Alicat flow meter or controller and the BB9-I multidrop breakout box. The single ended cables are available in a variety of lengths and have wire colours labelled for our 6 pin Industrial pinout. 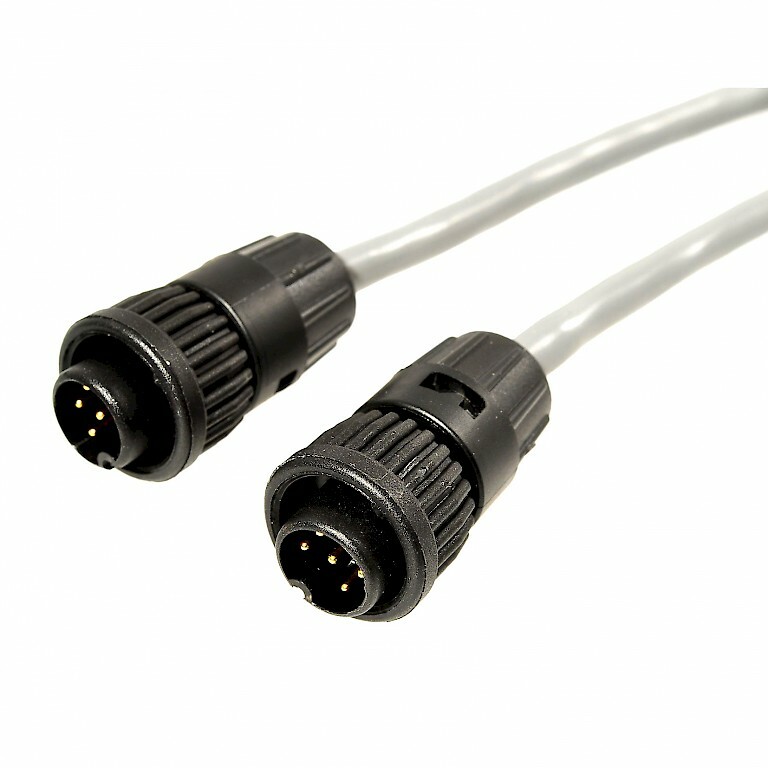 For connection with the ISC sensor connector on the EXTSEN pressure units with external pressure sensor capability, the ISC10 is similar to the IC10 and is a 6 pin locking industrial DIN cable. It is only available in one length 3.0m.